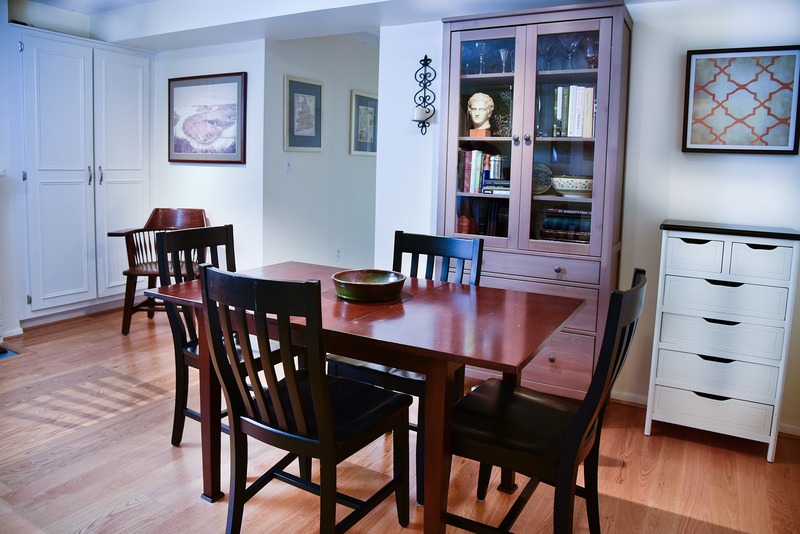 Top floor one bedroom residence located in a serene West Cambridge neighborhood close to Harvard Square. 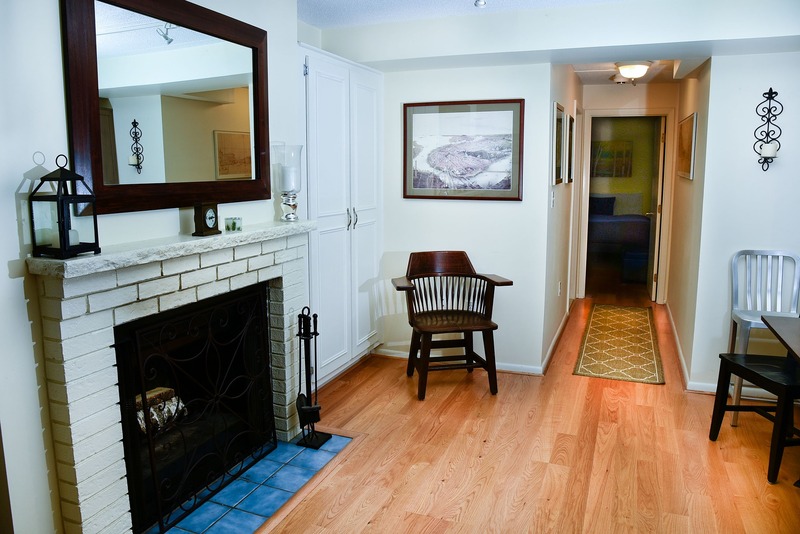 Excellent open floor plan anchored by a wood-burning fireplace. Lovely light-filled living room. Generous dining room. 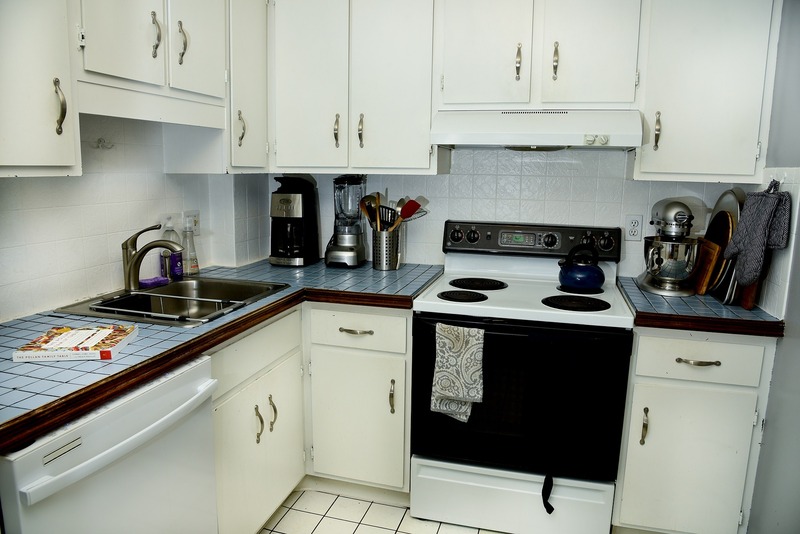 Larger kitchen. 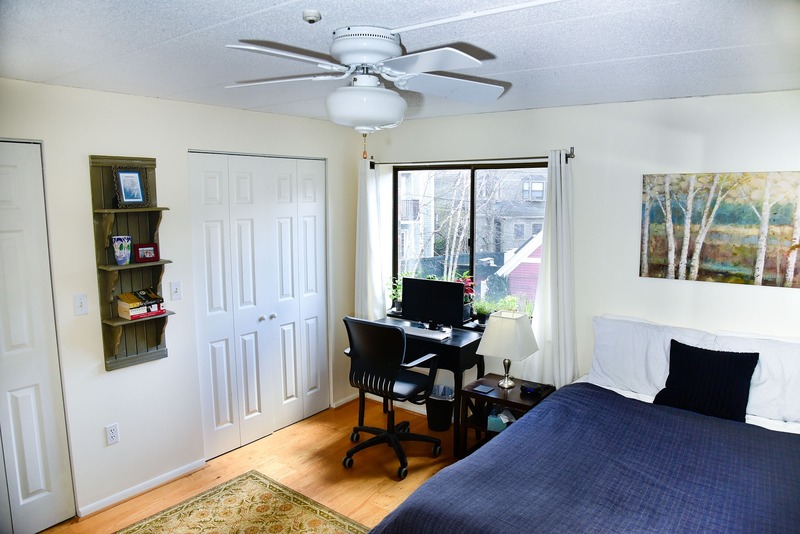 Good-size bedroom with ceiling fan and ample closets. Park your car in your own covered parking space. 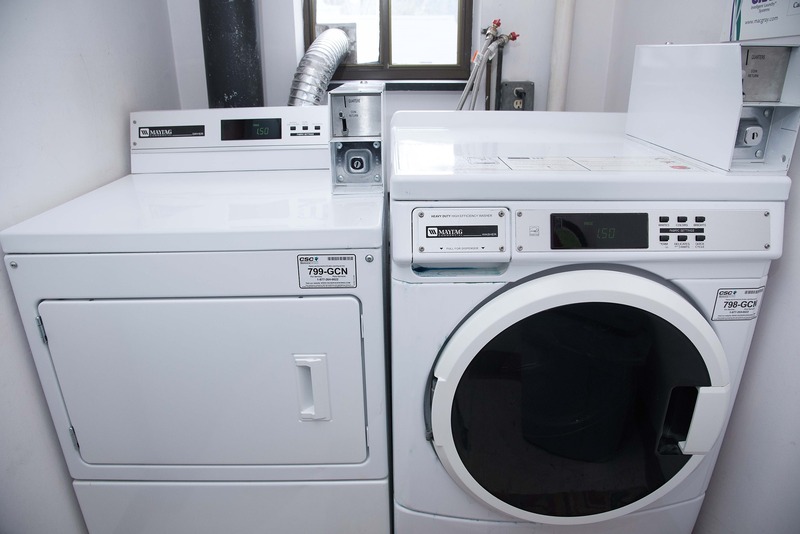 Enjoy convenience of having common laundry machines across the hall on the same floor. Independent HVAC system. Building roof recently replaced. Reasonable condo fee. There are only eight units in the building. 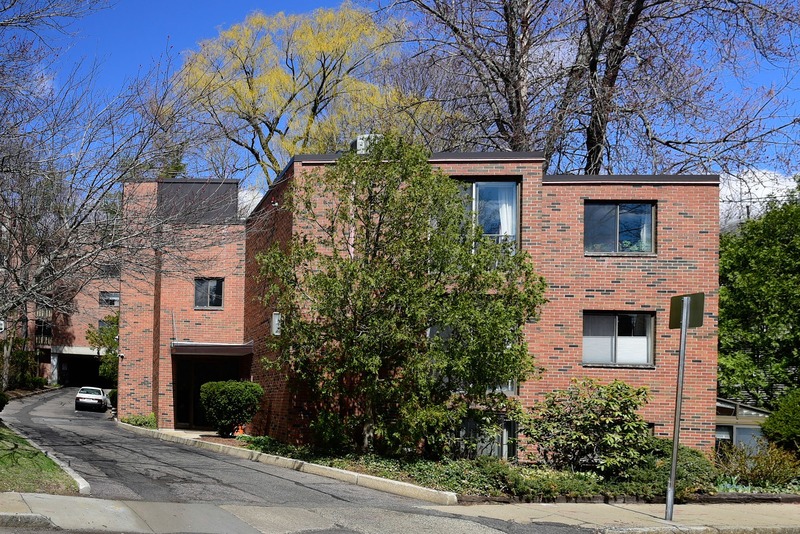 17 Healey and 54 Concord Avenue together make up the Concord Arms Condo Association. Professional management. 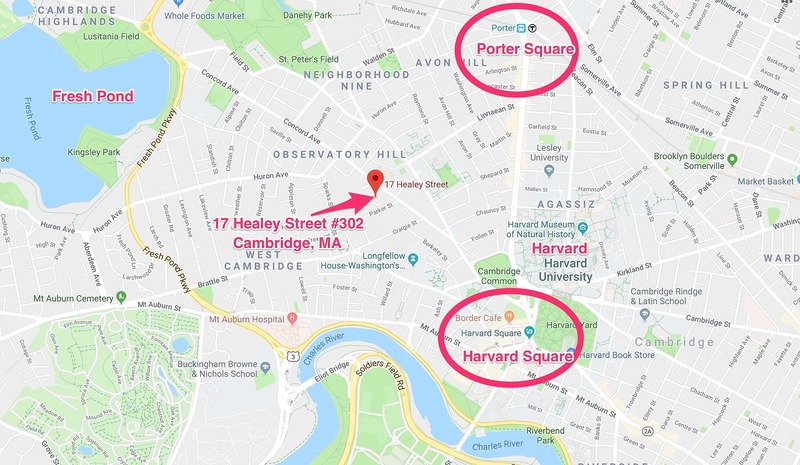 Easy access to Harvard University and Harvard Square. A very rare offering. 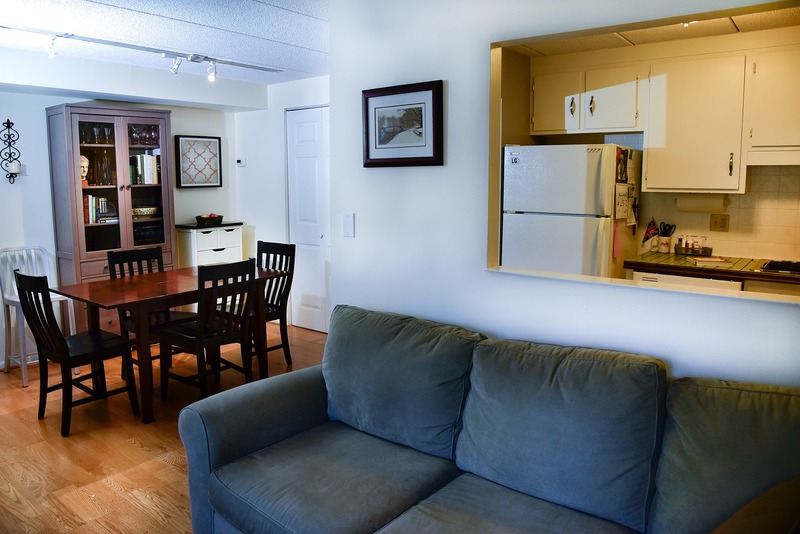 CLICK HERE for more information about 17 Healey Street Unit 302. 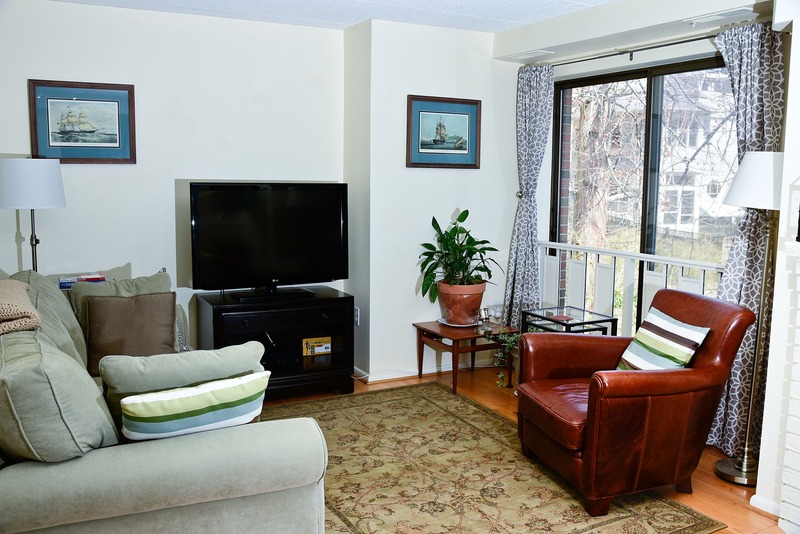 Listing Agent Charles Cherney at 17 Healey Street Unit 302 in Cambridge. 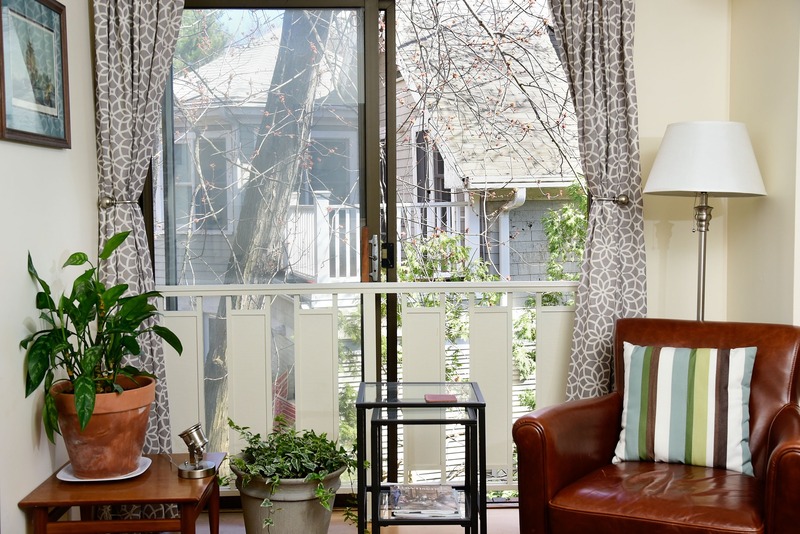 Charles Cherney shares some of the highlights of this top floor one-bedroom residence.